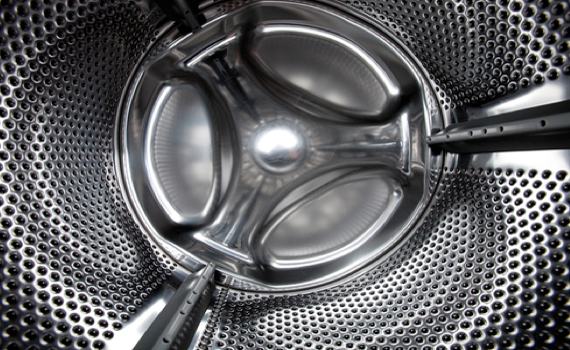 Is your washing machine and/or dishwasher performing badly? It could be due to a build-up of limescale. Does your washing machine and/or dishwasher smell? You could have a build up of detergent residue and odour causing bacteria. 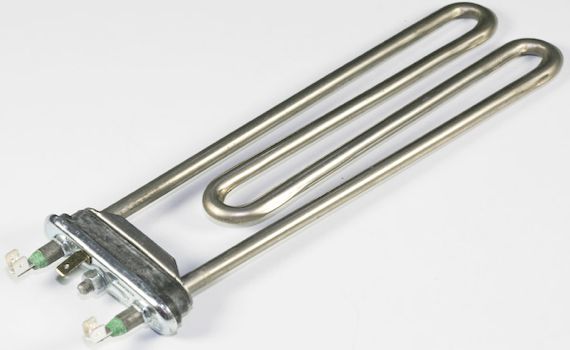 Nowadays more people are using non-biological washing powders and liquids and washing at lower temperatures. 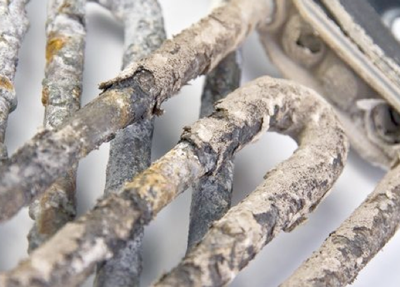 This can lead to a build-up in limescale and detergent residue. 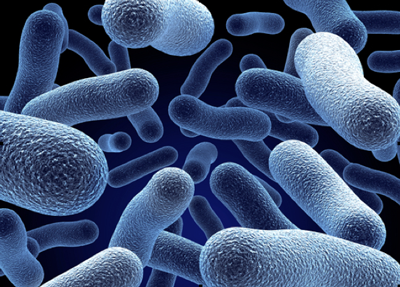 According to some estimates, the average washing machine load contains up to 100million E.coli. You may think these are killed off during the wash, but because the temperature inside some washing machines never goes above 30°C, bacteria survives and spreads from one fabric to another. 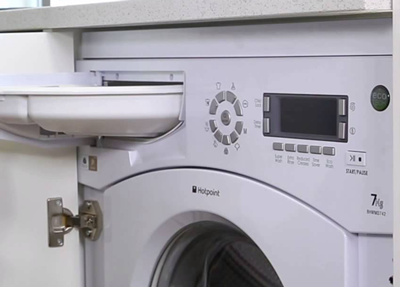 Our Extreme Homecare Technician will clean and descale your washing machine and/or dishwasher removing limescale, detergent and grease build-up and restore them to top working condition.